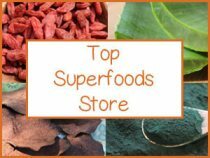 This is our top 10 superfoods list of recommendations for those of you looking to increase your own nutrition potential by eating some of the best quality "nutritionally condensed" foods available. 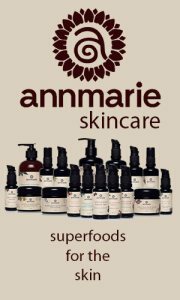 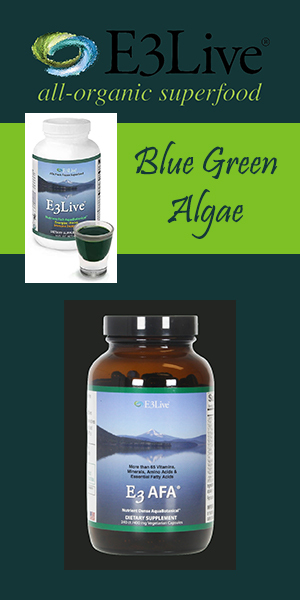 Comprised of unique and/or highly concentrated constituents not present in everyday foods that we typically consume, this group may include condensed amounts of minerals, polysaccharides, chlorophyll, omega-3's, enzymes, carotenoids, B vitamins, vitamin C, adaptogenic elements as well as numerous plant-specific compounds. 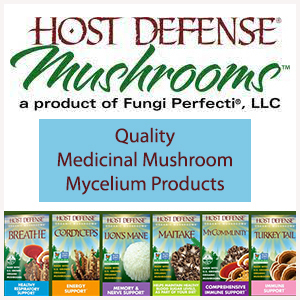 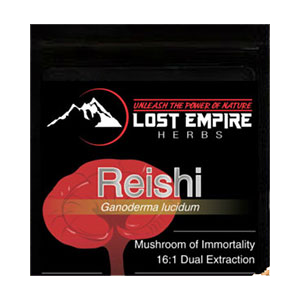 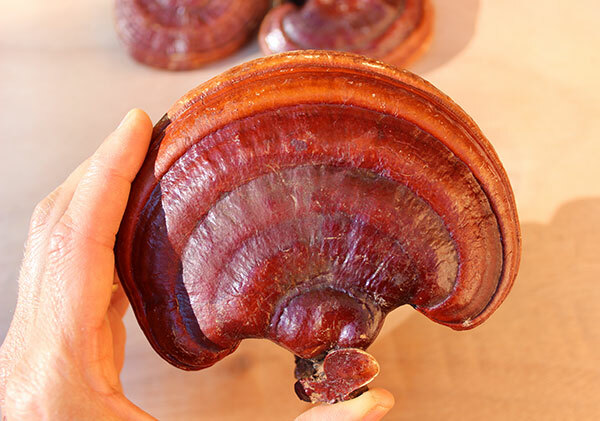 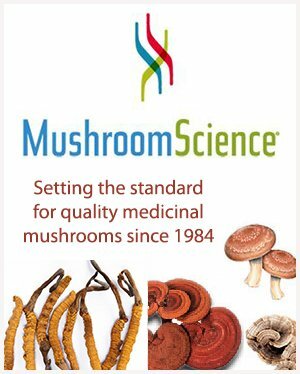 Often called "the great protector", reishi can assist in modulating immune response with effects that calm and protect the central nervous system as well as support liver and cardiovascular functions when taken on a consistent basis. 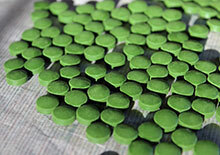 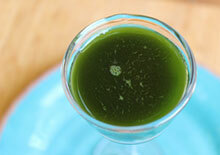 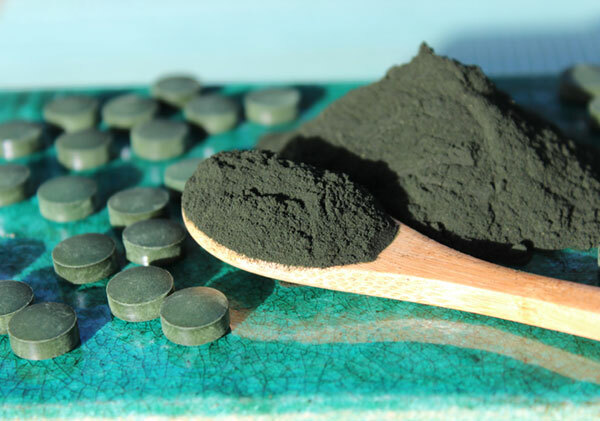 Spirulina is a type of microalgae that was coined "the best food for the future" because of its excellent capacity at producing high quality condensed complete protein and essential nutrients more efficiently than most other food sources. 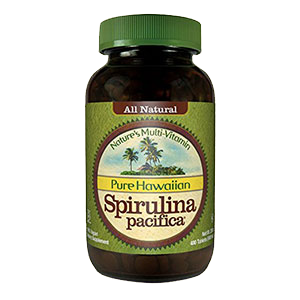 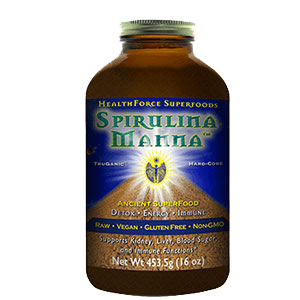 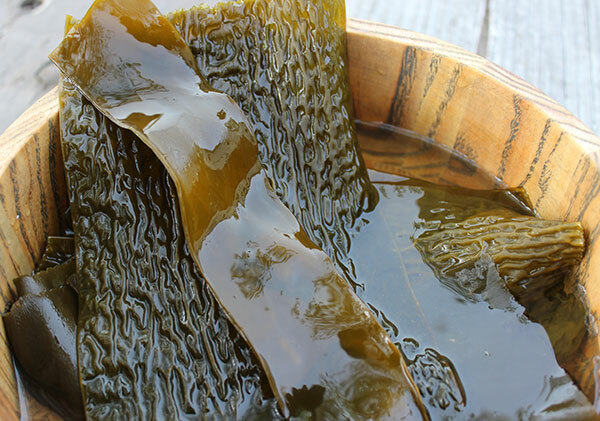 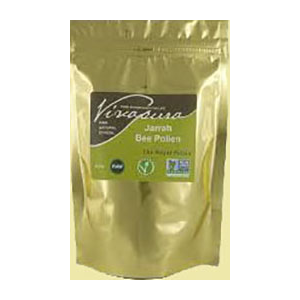 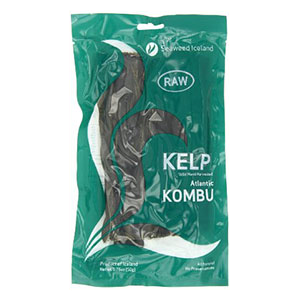 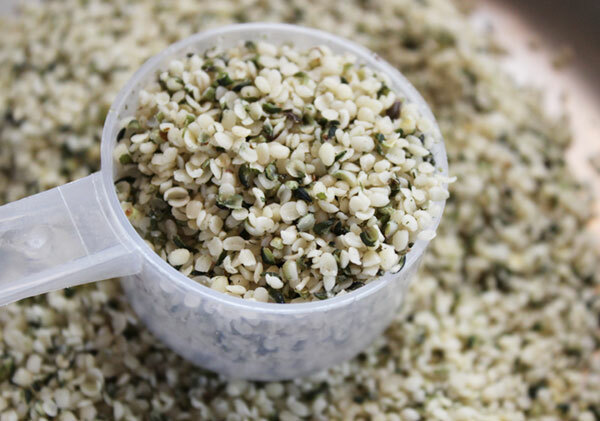 It is in fact one of the highest protein-rich foods in the plant kingdom, with one tablespoon of quality spirulina containing between 5-6 grams of bioavailable protein content. 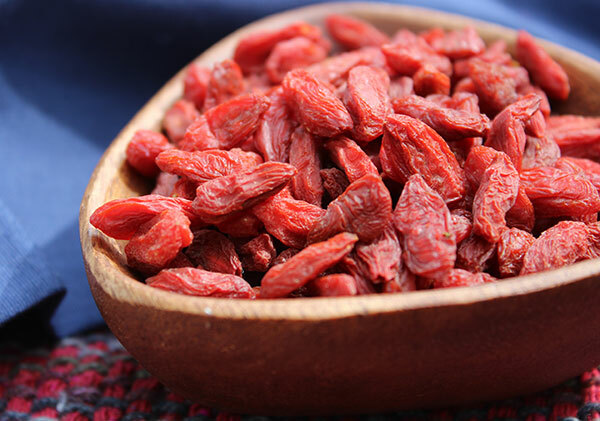 While dried or reconstituted forms are considered quite nutritious when consumed like raisins or used in shakes and smoothies, simmering the fruits in hot water, tea formulas, soups, stews or grains is traditionally believed to increase the release of goji's beneficial nutrients. 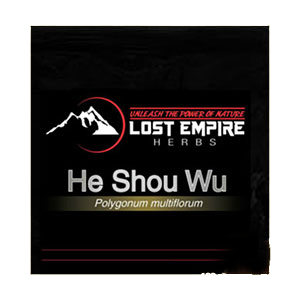 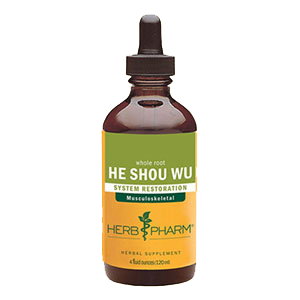 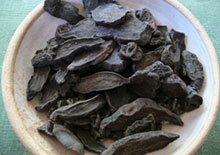 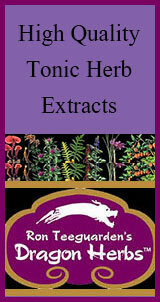 He shou wu, also called Polygonum multiflorum or fo-ti, is a premier tonic adaptogen and energy restorative. 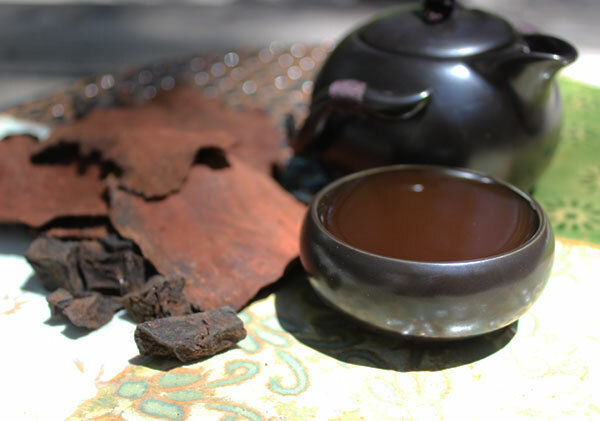 In Chinese herbalism, regular consumption of the teas or extracts is specifically utilized for tonifying Jing and kidney Yin, the deep primordial stored life force that is believed to fuel all other energies. 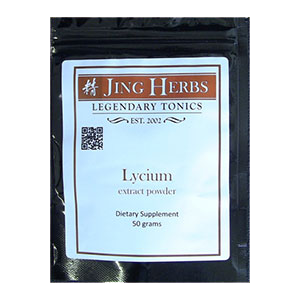 The Taoist philosophy of "internal alchemy" claims that preserving one's Jing is an essential component to prolonging one's lifespan. 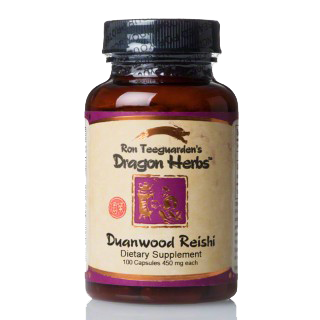 In today's modern fast paced world, many people are burning up this stored energy reserve with ongoing stress, overwork and excessive lifestyle habits that can over time cause adrenal fatigue and deep depletion of kidney Yin. 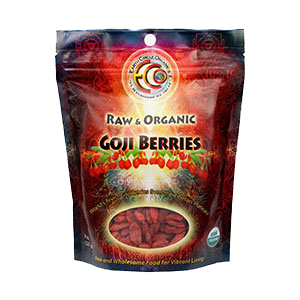 It is always important to use "prepared" fo-ti root and supplements as opposed to raw dried fo-ti, which can be potentially toxic to the liver in high doses. 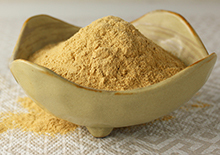 The dark, reddish-brown prepared root can be simmered in water as a tea or can be likewise consumed as a hot water extract available as a powder or in capsule form. 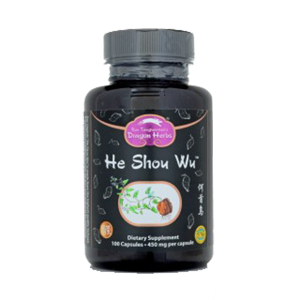 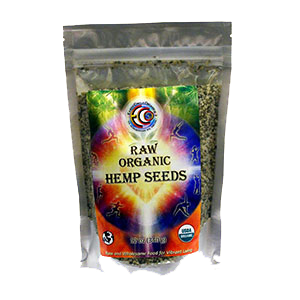 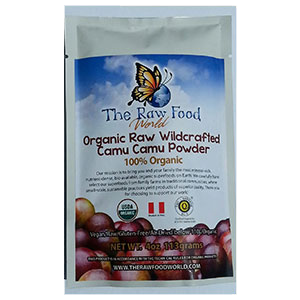 It is the caviar of top 10 superfoods and one of the best natural multivitamins available, even when taken in very small doses. 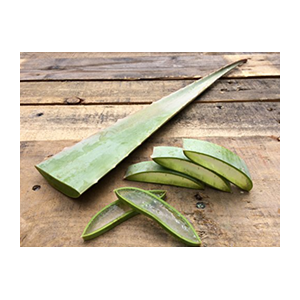 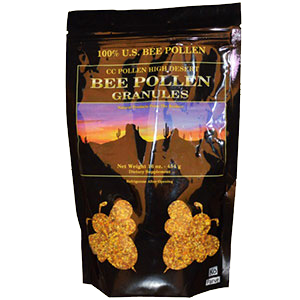 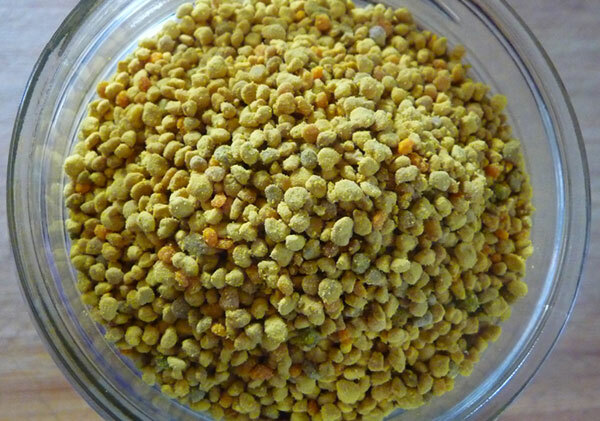 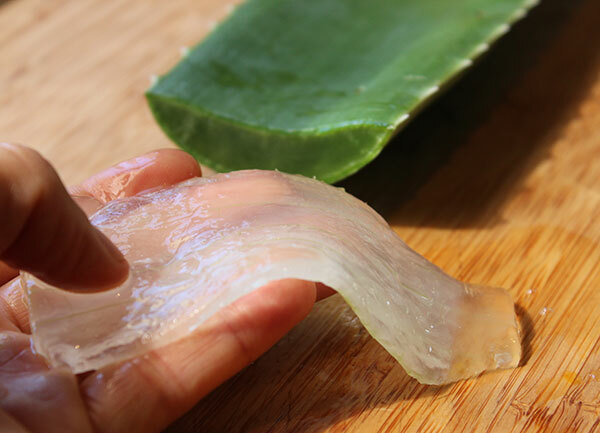 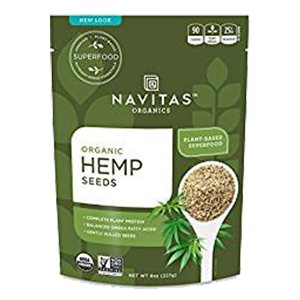 Considered one of nature's most complete and concentrated foods, it has a full spectrum of nutrients, protein and enzyme content. 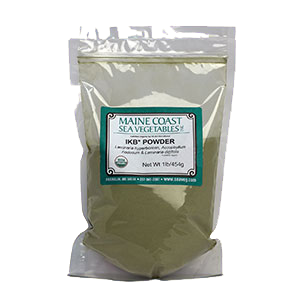 It is an adaptogen that has itself "adapted" to the poor soils and colder dry environments that exist at these higher altitudes and is subsequently identified for its ability to increase the physical endurance of the people living in these harsher climate zones. 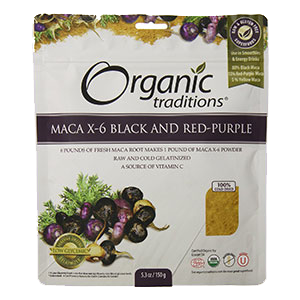 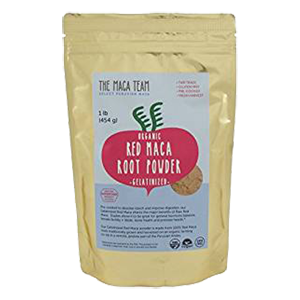 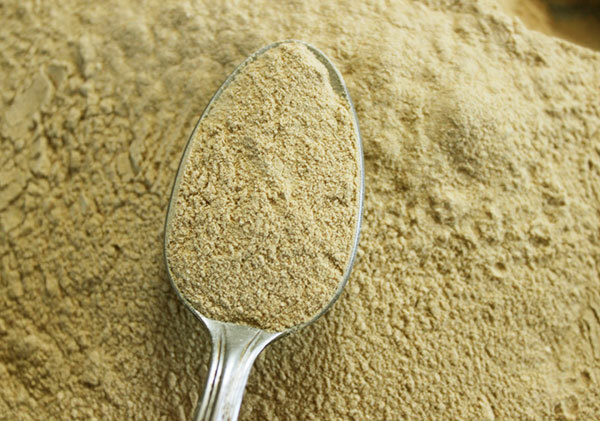 In today's fast-paced world, herbal adaptogens like maca can be a valuable nutritional adjunct to the diet to help us achieve the kind stamina necessary to achieve our long-term goals. 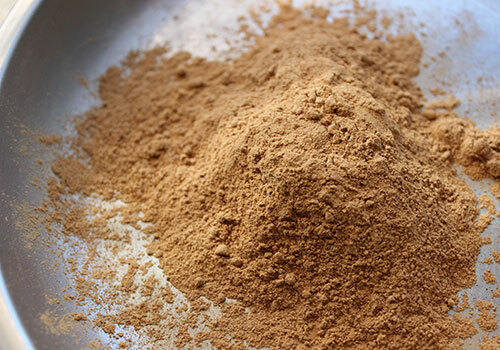 Often referred to as "Peruvian ginseng" for its energizing effects as a natural non-caffeinated stimulant, the root is also known to increase sexual libido (*), relieve depression, normalize hormonal activity (*), improve fertility rate as well as build muscle and strong bones. 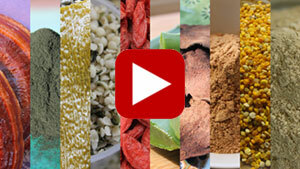 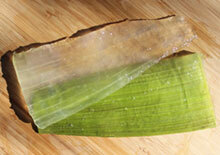 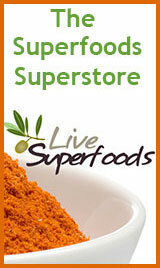 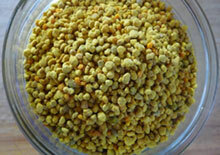 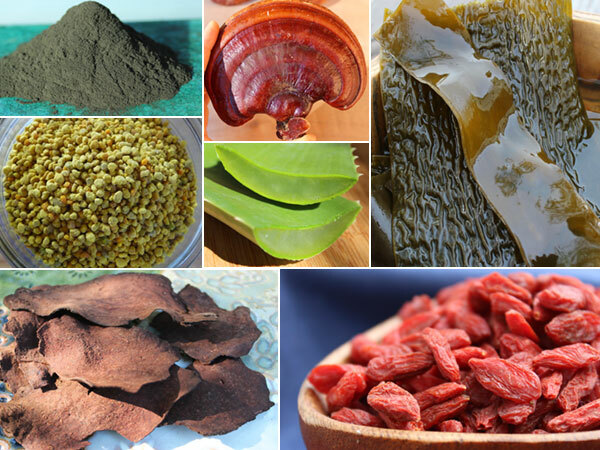 Some of the top 10 superfoods offered on our list are in part a result of this cultural integration. 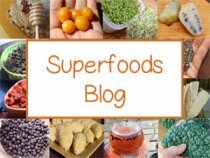 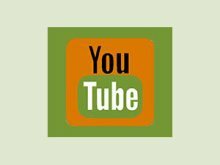 They can be a great place to start for improving overall health, but there are also many other superfoods listed on the pages of this website that may be more specific for you and your unique constitution and health objectives. 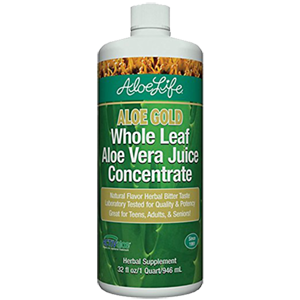 Always consult your health care provider when making dietary changes, especially if pregnant or breastfeeding, when taking prescription medications and/or experiencing extreme health issues.